From the first sketch to the final sound check every detail is managed with a unique sense of style and enthusiasm. Each step in the design process is carefully considered as part of the overall picture and every choice is made with a discriminating eye focused on purpose, flow and design. As the venue sets the tone for your event, the selection process starts with location, functionality and the ability to potentially adapt with a complete or partial transformation. Our team will endeavour to select the venue that aligns perfectly with your event mandate and goals. Breathing life into a space creates a remarkable difference in any venue. 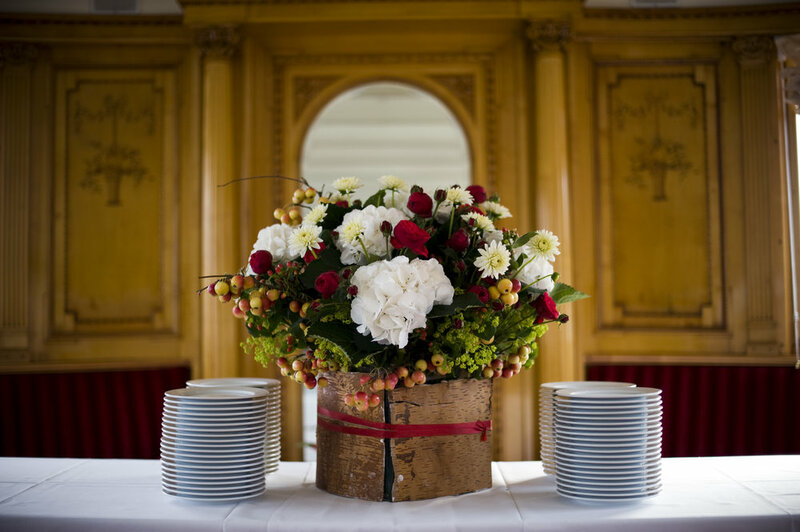 The best way to successfully achieve that goal is through our unique floral and foliage designs with our focus on complimenting an event's purpose, style and scale. We have assisted our clients with effective logistics for many years using well designed plans and thorough production schedules. These are the foundations to the ultimate success of an event. We invest heavily in the planning phase of each project. Detailed floor plans and virtual renderings assist our clients in visualizing the final event before it is realized. We have circumnavigated the globe with our clients to produce custom-tailored programs for meetings, conferences and incentive travel initiatives. From logistical arrangements related to transportation and accommodations, negotiating facilities, entertainment, leisure activities and sporting events while designing themed evening events, we work closely with you in giving your guests an unforgettable experience. 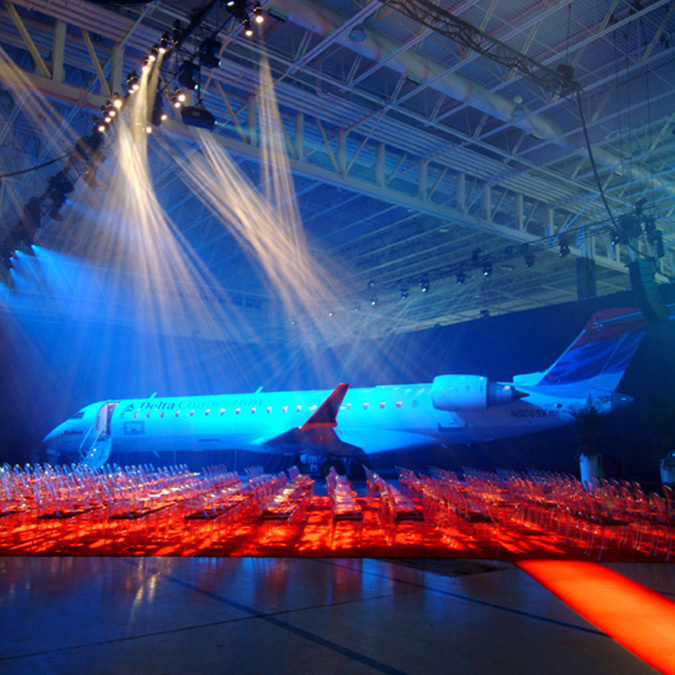 A venue's full potential is often realized through creative and effective use of lighting design. Employing colour, texture, saturation and motion, we strive to create an environment that stimulates the guest and heightens the sense of occasion adding another dimension to the event. Innovation coupled with creativity, style and the most up-to-date technology are the fundamentals of our approach to lighting. We complete your event with decor that enhance the theme, mood and setting. With custom-designed event decor, we are able to elevate the style of an event's environment or transform the venue completely. 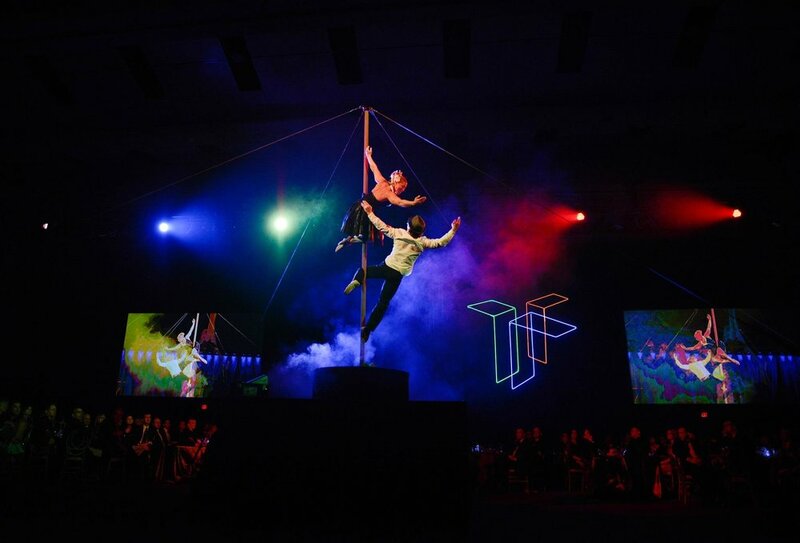 From soloists to symphony's to flying Chinese acrobats or underwater dancers, we work to provide the most suitable selection of entertainment for our clients. We can also produce custom event soundtracks, mixed and produced for the perfect in-studio sound for any type event. 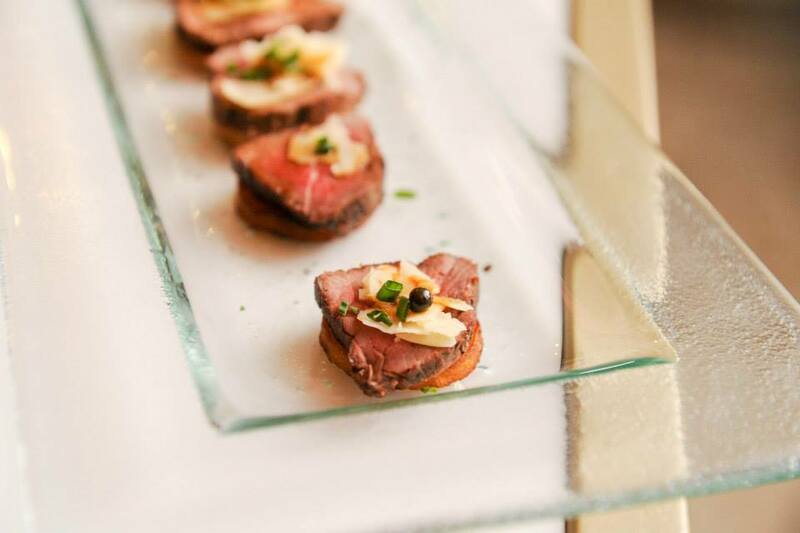 Years of experience with our catering partners has provided a trust-worthy sense of menu design and service. Our objective is always the development of tasteful menus, paired with the perfect wines, matched with detailed service. We provide our clients with menus perfectly suited to the occasion with cost-effective results. Graphics play an enormous role in all events from promoting brand awareness to visually supporting and enhancing a theme to set the tone. We provide full in-house graphic design to achieve a totally customized product perfectly suited to the client and the event theme/design. Employing unique presentation in dramatic settings with craftsmanship is a service element we have grown to be modestly proud to provide. 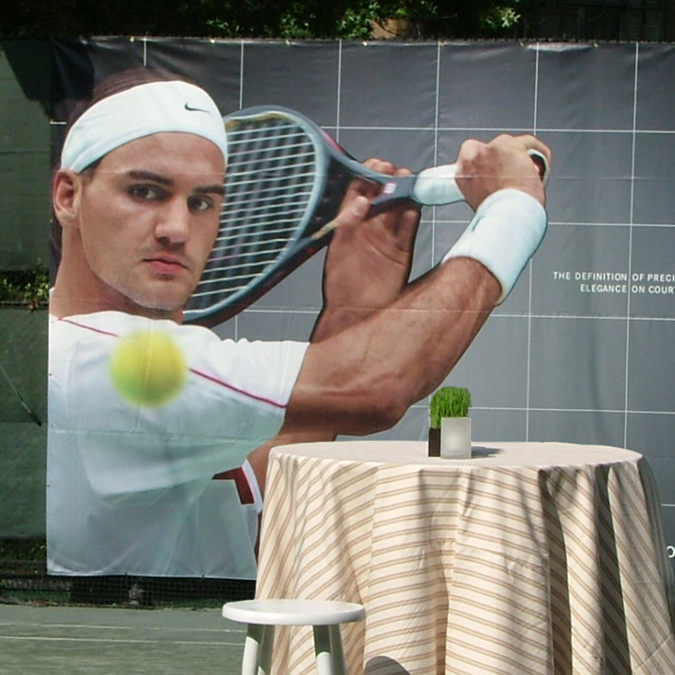 Creating the proper balance between display and message is always our goal. Our professional staff is well versed in the nuance of hospitality and exceptional service. The staff not only ensure that the event runs smoothly but can also become a dynamic element to a themed event, either identified with corporate colour branding or costuming.